(January 23, 2019) Alberta Soccer is pleased to welcome Franc Cioffi as its new Technical Director. 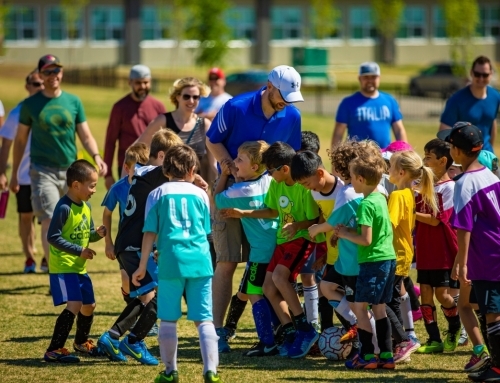 As a life-long participant in soccer, particularly in the coaching realm, Franc brings a deep understanding of the game to Alberta’s soccer community. In addition to Franc’s 20+ years of experience on the field, he joins Alberta Soccer with significant private sector business experience that will bring an innovative approach to soccer development in our Province. “I am excited to welcome Franc Cioffi as Alberta Soccer’s Technical Director. 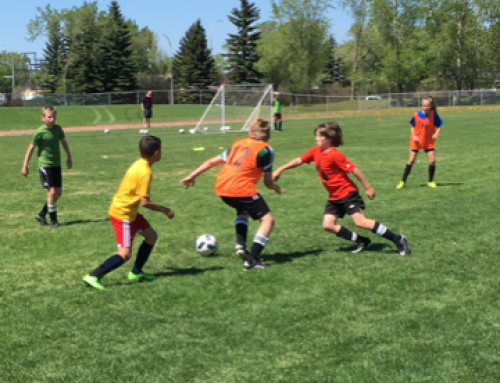 The mix of business experience and soccer knowledge that he brings to the table will be invaluable as the Association navigates the evolving landscape of soccer within Alberta,” said Shaun Lowther, Alberta Soccer Executive Director. 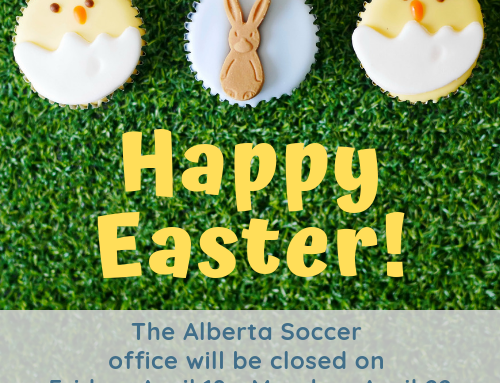 Franc’s values align with Alberta Soccer’s Strategic Priority of “investing in and supporting players and coaches at all levels of the game”. He has coached across a variety of levels, from grassroots to high-performance, and in youth, senior, male and female environments. Regardless of gender, age group, or player ability, Franc’s goal is to consistently deliver a professional development environment which maximizes coach and player engagement, improvement, and enjoyment. Franc will begin his role in an official capacity on March 1, 2019. Franc is a US Soccer Federation “National A” Licensed coach and has previously been involved with Alberta Soccer as a Select Team coach, coaching education Learning Facilitator, and most recently as a member of the Alberta Soccer Technical Committee. Franc has a keen interest in on-going and lifelong coaching education and licensing, and in discovering how new innovations in coach and player development strategies and methodologies can be used to help develop players in Alberta. 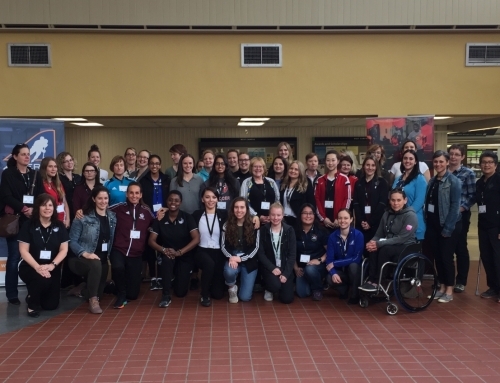 He is a strong advocate of Sport Canada’s Long Term Athlete Development (LTAD) framework and how that framework is used to identify the requirements of players and coaches across each of the ages and stages. 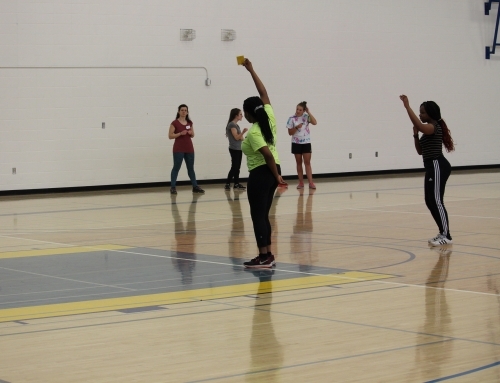 The LTAD framework will help define the right mechanisms for delivering age and ability-appropriate coaching education programs to help ensure proper player development. Please join us in welcoming Franc to Alberta Soccer in his new role as Technical Director.